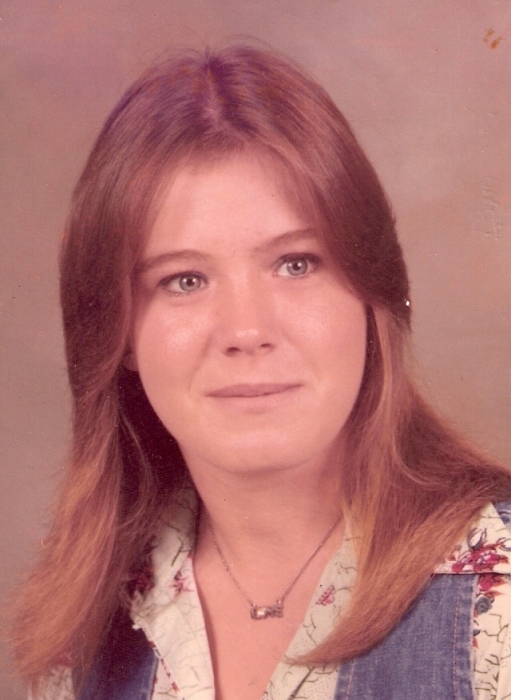 Mrs. Glinda Lynn Foster, 59, of Wilkesboro, passed away on Thursday, January 31, 2019. Glinda was born on August 10, 1959 in Wilkes County to E. Lindberg Foster and EvaLee Griffin Foster. Glinda is preceded in death by her parents. Glinda is survived her sons, James Thomas Dancy and wife, Diamond of N. Wilkesboro, Demetric Ferguson of Wilkesboro; sister, Kathy Dancy and husband, Thomas of Millers Creek; brothers, Junior Foster and wife, Faye of Taylorsville, Larry Foster of Sparta, Randy Foster and wife, Kim of N.Wilkesboro; 13 grandchildren, and many nieces and nephews. The funeral service will be held at 2:30 p.m. on Sunday, February 3, 2019 at Big Ivy Baptist Church in Purlear. Rev. Wiley Boggs will be officiating. Visitation will be held 1:30 -2:30 p.m. prior to the funeral service. Memorial donations may be given to Adams Funeral Home of Wilkes P.O. Box 396 Moravian Falls, NC 28654 for final expenses. Adams Funeral Home of Wilkes has the honor of serving the Foster Family.